Normally 555 timer circuit even though the start push-button PB1 is not pressed, the timer keeps consuming power From the battery due to a potential divider formed by three 5kΩ resistors within the IC. 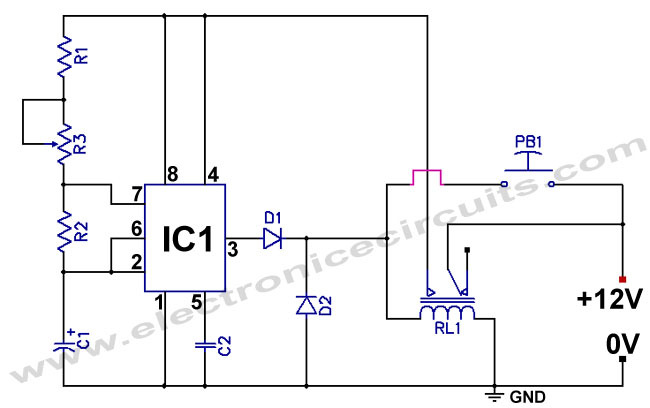 this power consumption known as the idling power consumption of the timer is about 3mA. This, if left connected to a battery for a long time can drain off the battery and may give unreliable operation. To deviate this short coming, you may use the circuit given in the below. Which enables power to be drained from the battery only when timing action is ON. For the idling period, the power consumption is zero. The circuit uses a double pole relay. One pole is used to energize the load, the other pole is used to cut off the supply line when the timing action is over. A push on the ‘Start’ switch energizes the relay RL1. 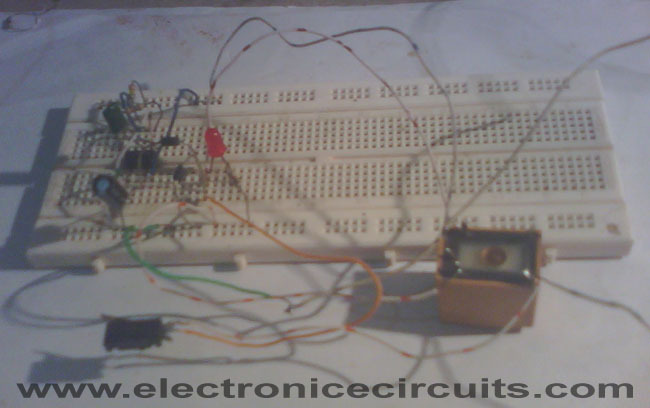 A pair of contacts of the relay provides the supply voltage to the timer which get triggered. Oscillations start and when the output at pin 3 becomes HIGH, the diode D1 permits current to flow through the relay, thus “latching” it up. The frequency of the oscillations depends on the time constant given by T=1.1×C1×(R1+R3). 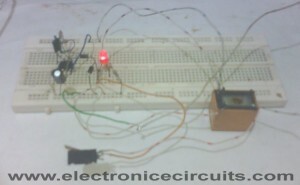 After this time is over, the output at pin 3 goes LOW; the relay is released, and the load is de-energized. Thus, so long as the start switch is not pressed, no supply voltage is provided to the IC and so, its “idling” power consumption is zero. could i know what is the power dissipation for IC 555 timer ? .thank you . Since I am planning to use the 555 Low Power Consumption Timer with a PC, I would like to know if it would work with 5V DC instead of 12V DC. I have found a 5V DC relay, will the other components need to be replaced? Hi i would first like to thank you for the tiny cad. 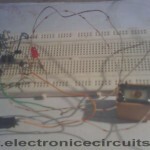 i need to build a timer circuit as a project but does not seem to work.i am struggling with the ic and the caps to use mainly the values. 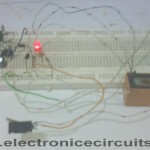 Is this can be done to get continuous pulses after high delay without pushing in the push buttons.waiting for a soon reply..
1 Pings/Trackbacks for "555 Low power Consumption Timer Circuit"